Nearly 1.5 million Americans have rheumatoid arthritis (RA). Rheumatoid arthritis is classified a chronic degenerative, autoimmune disease. This autoimmune disease is unfortunately without a cure. This untreatable condition affects she lining of your joints, causing painful swelling. This painful swelling can eventually result in bone erosion – that and joint deformity. The disease affects not only the joints, but organs and soft tissues too. Please read Rheumatoid Arthritis Explained for more information on causes, symptoms, and diagnosis. RA is more common in women than in men and it usually affects the hands and the feet. 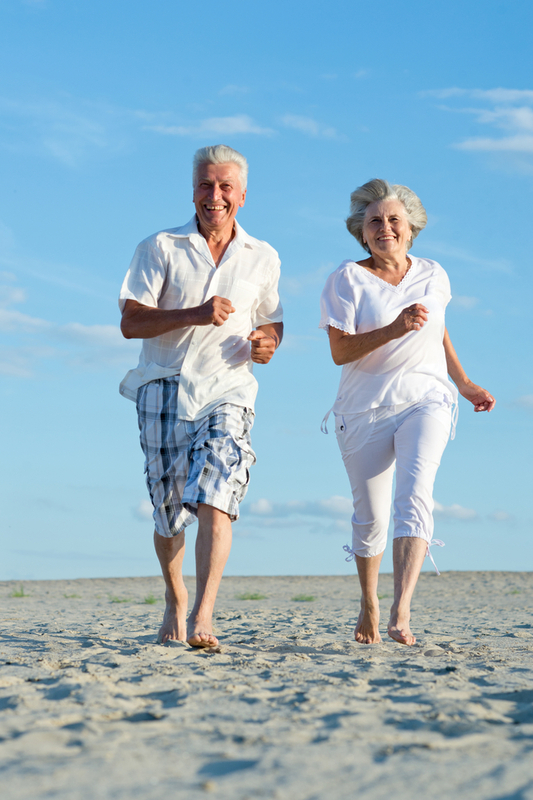 Having rheumatoid arthritis could also increase your risk of developing other conditions. Although the research continues, individuals diagnosed with rheumatoid arthritis are still dependant on prescription and over-the-counter medications. 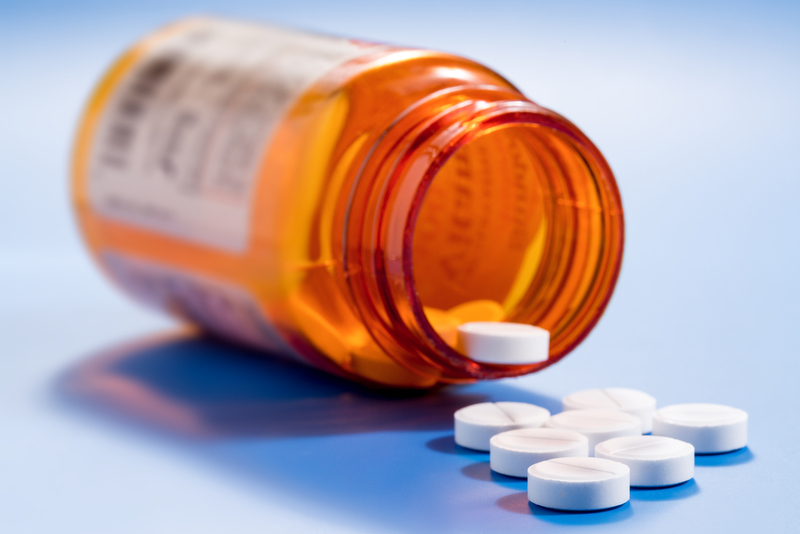 Non-steroidal anti-inflammatory drugs, or NSAIDs, are the most prescribed over-the-counter medications in America. 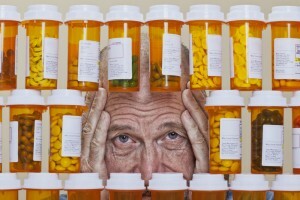 The most prominent members of this group of drugs are aspirin, ibuprofen and naproxen. The aforementioned are all available over the counter in most countries. 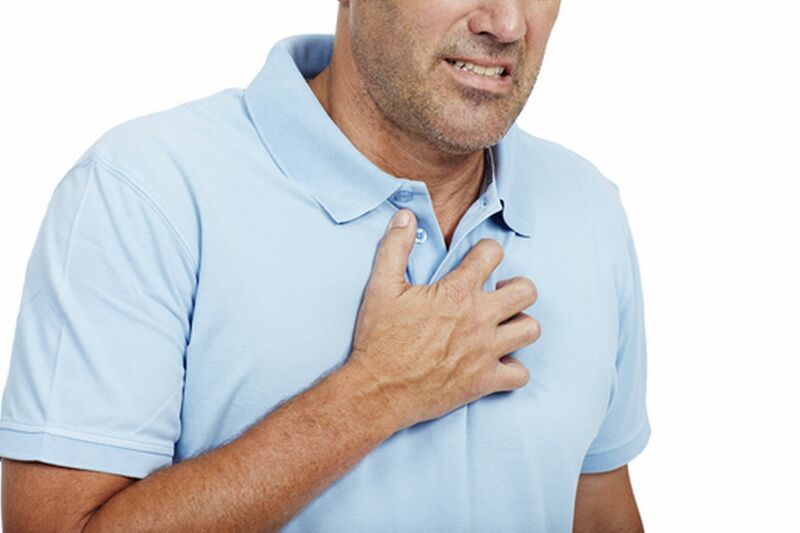 NSAIDs are usually used for the treatment of acute or chronic conditions, such as; tennis elbow, headaches, lower back pain, acute gout, postoperative pain and mild-to-moderate pain due to inflammation and tissue injury. NSAIDs come with a host of side-effects, some even deadly. Be sure to take precautions when taking new medication. If you think you may have rheumatoid arthritis, an early diagnosis is vital. Catching the condition in the early stages will equate to earlier treatment, which will result in a better outcome. Early diagnosis will also serve to minimize bone erosion. 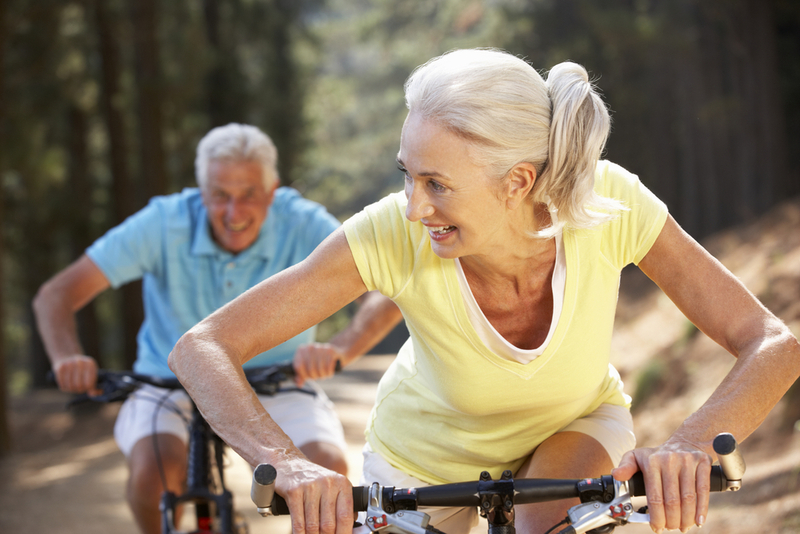 Treating rheumatoid arthritis effectively requires a change in lifestyle for most people. Simple self-care can be very effective. If you suffer from RA, all of the following should be eliminated immediately. This also includes all commercial dairy products. Milk has long since been named and shamed, but it continues to form part of our daily diets. Both coffee and cigarette have been inextricably linked to increased risk of rheumatoid arthritis. Foods which reduce inflammation throughout the body will reduce pain and swelling in the joints. Pay attention to what you are actually eating. Let’s face it, animal protein is no longer what it used to be. Now, it is just laden with fat, cholesterol, herbicides and antibiotics. It now also contains residues of hormones and it has been genetically modified. Try a low-protein, high carbohydrate diet which serves to minimize foods of animal origin. 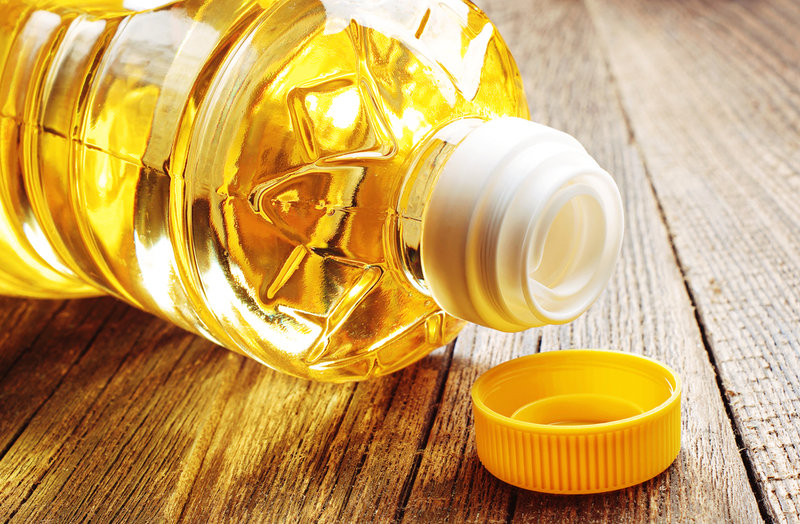 When heated oil destroys much of its essential fatty acids, while creating high levels of trans-fatty acids. Most commercial vegetable oils contain very little Omega-3 linolenic acid and large amounts of the omega-6 linolenic acid. Start including cold water fish, walnuts or freshly ground flaxseeds into your diet. Otherwise, supplement your intake by taking a fish oil. 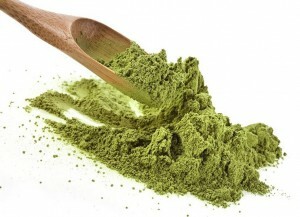 You should also greatly consider Moringa Oleifera as a supplement. If you would like more information on RA treatments, please read Lose Weight with Moringa Oleifera. It is recognized as the most potent natural nutrient ever discovered. For those suffering with rheumatoid arthritis, going vegan could make a noticeable improvement. Vegan food can at times be considered boring, but the truth is that, with a bit of planning it can be every bit as delicious and exciting as any other meal. Vegan diets dramatically reduce the overall amount of fat in the diet and offer far better nutrition. Maintain a healthy weight and get the correct nutrition to ensure a better quality of life and longevity. You’ve heard it over and over, but it remains true. Regular exercise is the best thing you can do for your body. Stretching is vital, and one of the easiest things you can do. 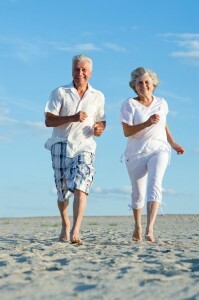 Lean muscle weight can be maintained by walking. Resistance exercise will assist to build lean muscle weight. Swimming also remains one of the best forms of exercise. It is low-impact, while still giving a full cardio workout. 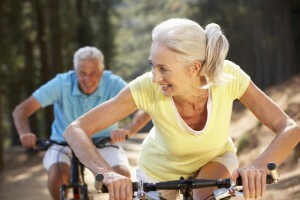 If you are capable, get into aerobic exercise and go cycling. It’s not all about exercise. Practice some relaxation techniques too. It really is important to sometimes just sit and breath. 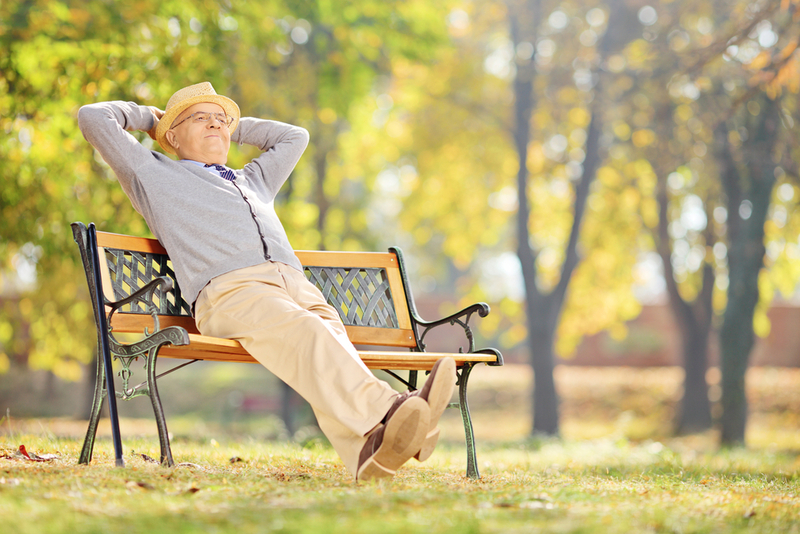 Take the time out to focus and relax your heart rate. Avoid health care practitioners which make you feel even a hint of pessimism about your condition. 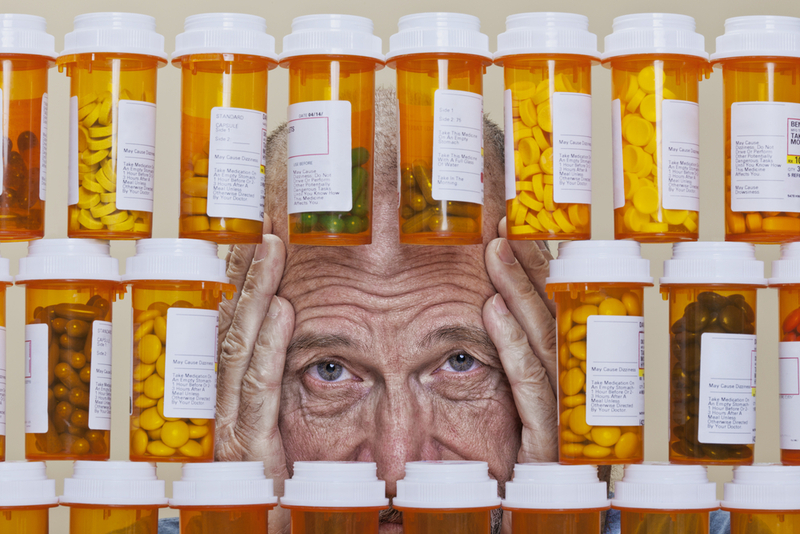 The best way to fight any chronic degenerative condition is NOT through endless amounts of medication. 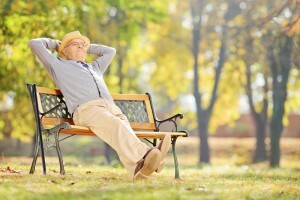 There are better ways to cope with rheumatoid arthritis and they are all natural. Sometimes you need to speak openly with someone. Visiting a counselor can help you to express fears and more. A physical therapist can help you through massage techniques and prescribed exercises. Try your hand at yoga or tai chi. Both are effective forms of exercise and they focus on the body, as well as the mind. Alternate applications of hot and cold compresses can help stimulate your body’s own healing process. 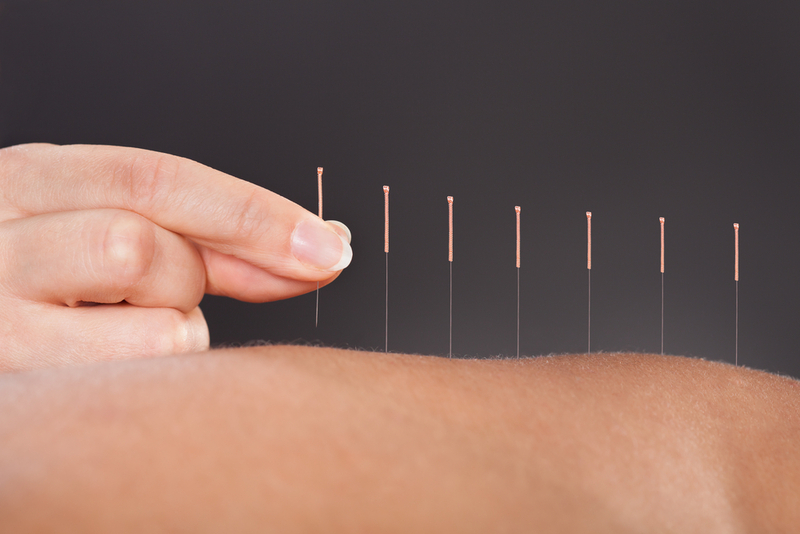 Acupuncture is thought to decrease pain. It does this by increasing the release of chemicals which block pain. A massage not only gets the blood flowing, it also helps you to relax. Rheumatoid arthritis and depression go hand in hand. Therefore, it is important not to become disconnected. Isolating yourself from your friends and family will only make your condition worse.